Many people think that a burglary could never happen to them, but the fact of the matter is, burglaries are much more common than you probably think. #1. Use smart times while you are away. Want to make it look like you’re home while you’re on vacation? The last thing you should do is keep the lights on all the time, as this is a dead giveaway that you are gone. When you are home, you don’t keep the same lights on all the time! Set up timers for the lights in your home, so that they turn on and off naturally. #2. Minimize the shadowed areas around your house. 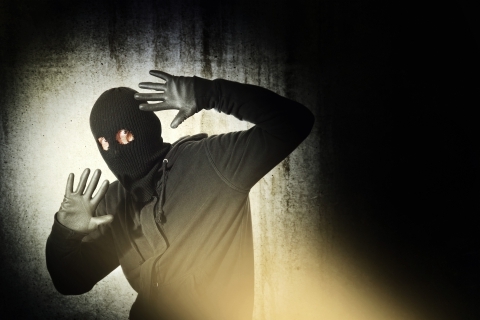 Shadows are an easy place for burglars to hide, but luckily, with a little strategical planning, you can virtually eliminate them. Before you install new outdoor lights, take some time to walk around the outside of your home at night, and take note of all the darkest areas. This will give you a good guideline on where to install your lights and how to position them. Learn more lighting tips to improve your home’s security when you stay tuned for our next blog! A Few Fun Facts about Electricity & Electricians!